In this collection, the authors begin by examining recent works regarding the use of monoclonal antibodies in various immunoassays for addressing food allergy and food fraud issues. Monoclonal antibodies were initially produced with the goal of specifically target a disease-causing agent in clinical settings. Future research and development will also be discussed. 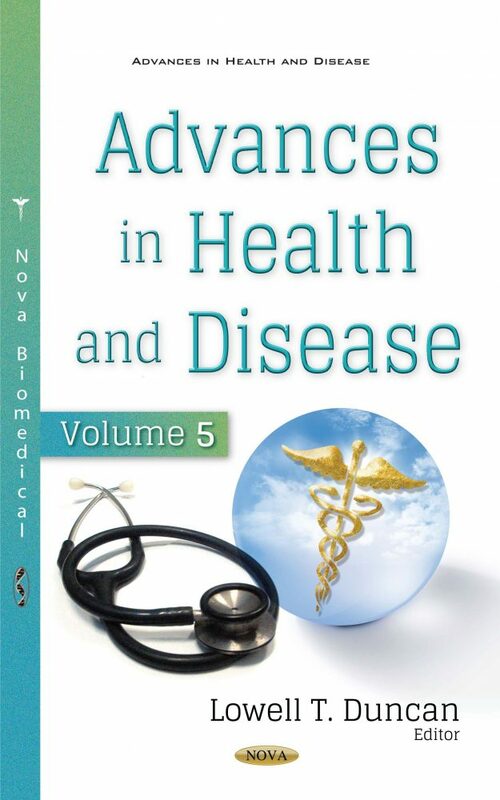 Next, the book suggests that single nucleotide polymorphism diagnosis in clinical practice makes it possible to accurately identify the genetic component in the development of individual cases of female infertility, thus allowing for the development of appropriate treatment tactics. The following review tries to describe the state of the art of known interactions of paraquat (PRQ) with ligand-activated transcription factors and suggest these molecular targets for the treatment of PRQ toxicity. Paraquat is a herbicide which was banned in the European Union in 2007 but is still in use in other parts of the world. Later, the different therapeutic strategies used in the field of physiotherapy aimed at the recuperation of the upper limb after stroke are described. . Referring to the current literature, the full range of techniques applied in the recovery of these patients is presented, from conventional treatments to emerging approaches and new technologies. The authors discuss the prevalence of hematuria from population-based studies ranged from <1-21%. The varying rates depend on patient demographics, study methodology including case definition, sample collection and examination technique. Causes of hematuria may be glomerular or non-glomerular. Common glomerular causes include IgA nephropathy, thin membrane disease, and post-infectious glomerulonephritis, amongst others. The final chapter aims to fill a gap in research on increasing the nutritional quality of packed lunches and/or increasing National School Lunch Program participation rates. While the NSLP is mandated to meet nutrition standards, packed lunches are not required to meet any nutrition standards. Recent research suggests packed lunches are lower in nutritional quality than NSLP lunches, and may be contributing to poor dietary profiles and higher risk of childhood obesity by providing fewer fruits and vegetables and more solid fats and added sugars.